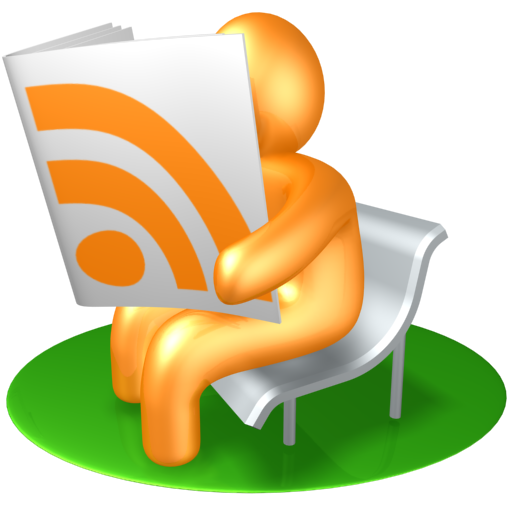 This is the page to come to for links to the latest news, and photos for our Under 6′s – Friendly Training Squad. Our Under 6’s Training Squad are due to start training during September 2018, on Saturday mornings at Villa Road, Stanway. Boys and Girls in School Year 1 or Reception Class as at September 2018 are all welcome to join in. 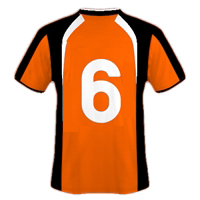 Stanway Villa Under 6’s will be looking for Friendly Matches against other Club teams, early in 2019. 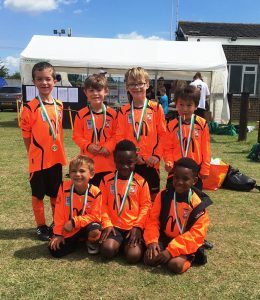 From our group of Year 1 children we are aiming to develop 2 or 3 teams playing the FA 5-a-side format of the game in preparation to enter the Colchester & District Youth League as Under 7’s – season 2019/2020. 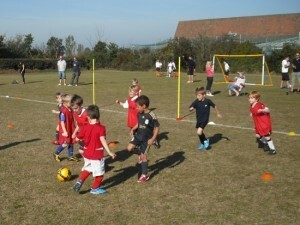 If you are looking to get your children into a well organised Football Club focused on developing young players and having fun while making new friendships, look no further than coming to Stanway Villa FC. 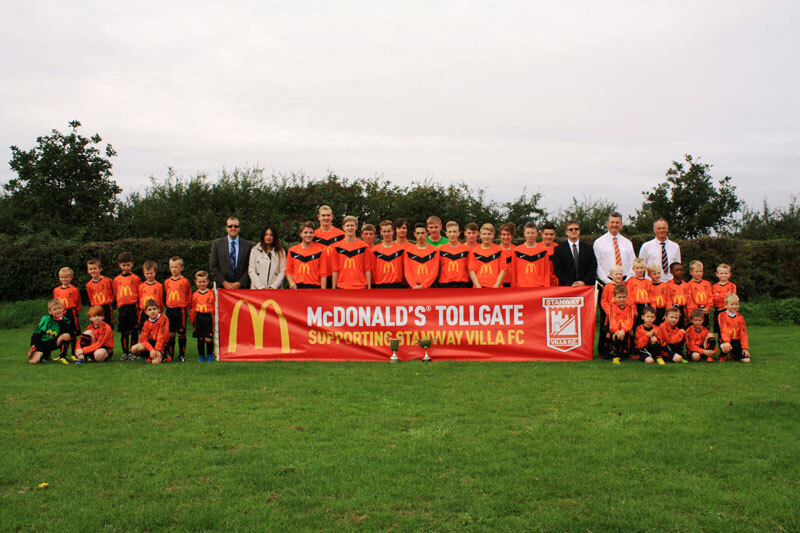 Photos above where taken on Sunday 25th October after both teams finished their first matches for Stanway Villa FC – U6’s – 2015/16. See the Gallery for more images.